Thank you to Claudette Peercy for the use of her amazing photograph! 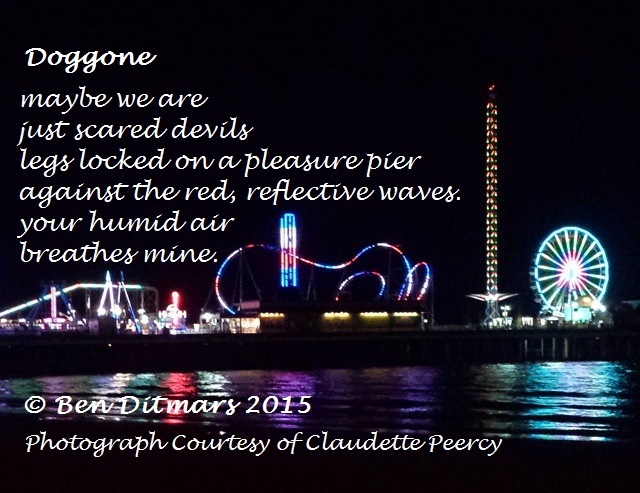 This entry was posted in collaboration, photography, poetry and tagged claudette peercy, collaboration, photography, poetry. Bookmark the permalink.